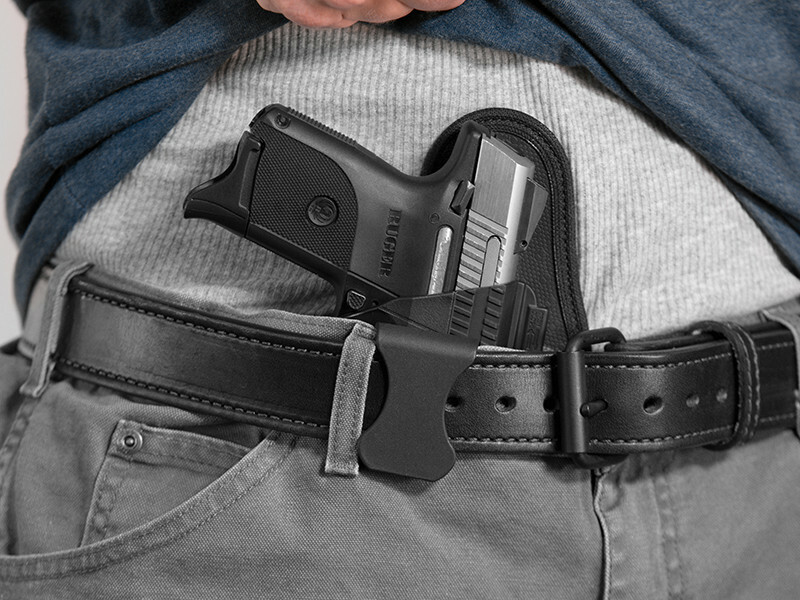 Appendix carry is about accessibility, but there's more to “accessibility” than the holster's placement. 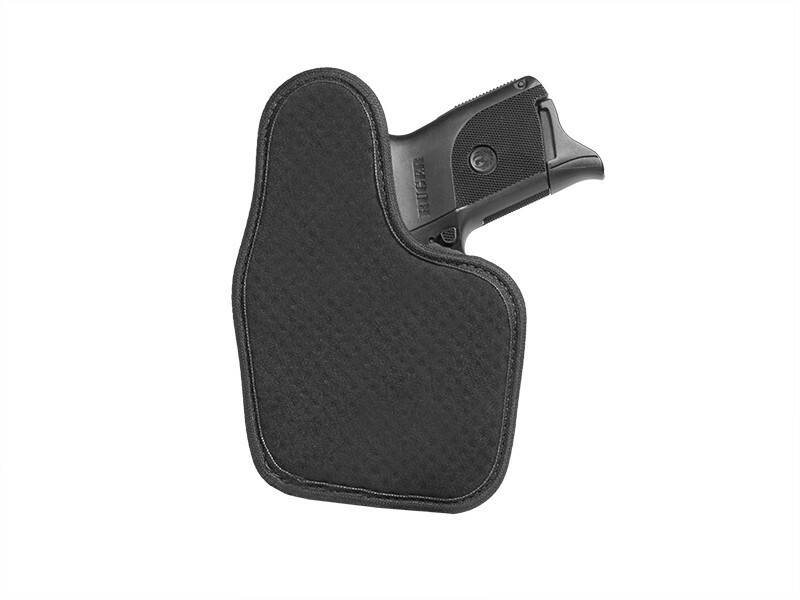 The ShapeShift Ruger SR9c AIWB holster is made in America to make concealed carry an accessible practice for gun owners, removing any barriers that might impact everyday carry. 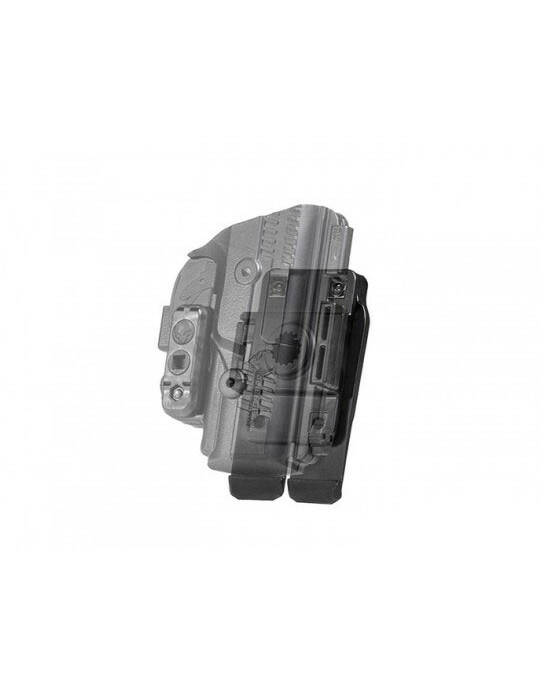 Alien Gear's Ruger SR9c appendix holster is designed and crafted with specific materials to make it the most comfortable, reliable, durable and adaptable mode of concealed carry. 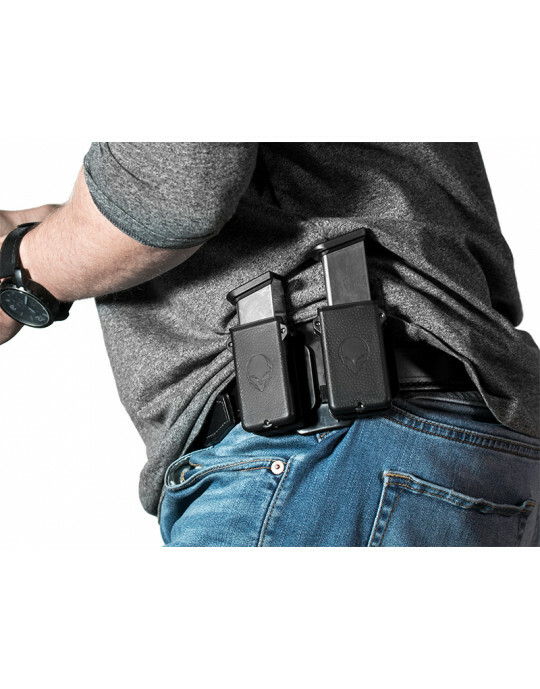 It's a modular holster that can be reconfigured without tools by uninstalling the backer and installing any of the other available ShapeShift options — like an OWB belt slide or paddle. 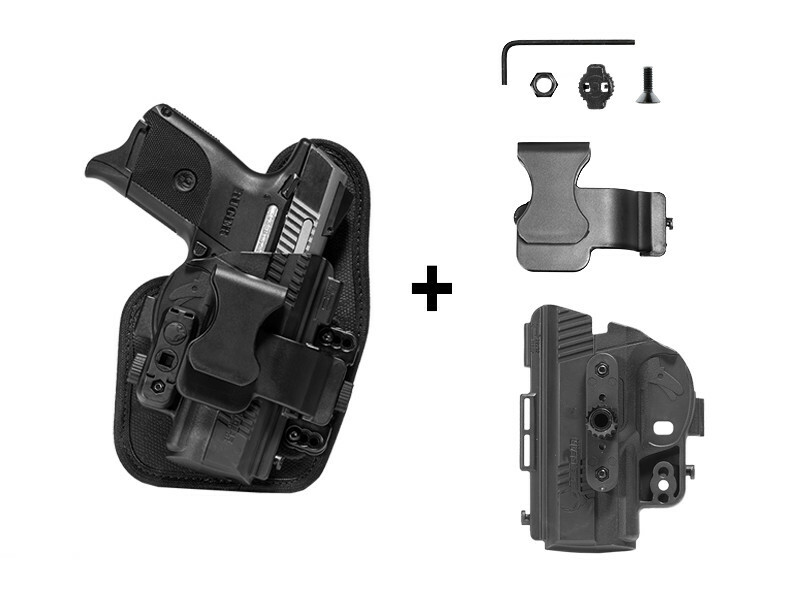 The appendix holster backer is constructed with four primary ingredients. 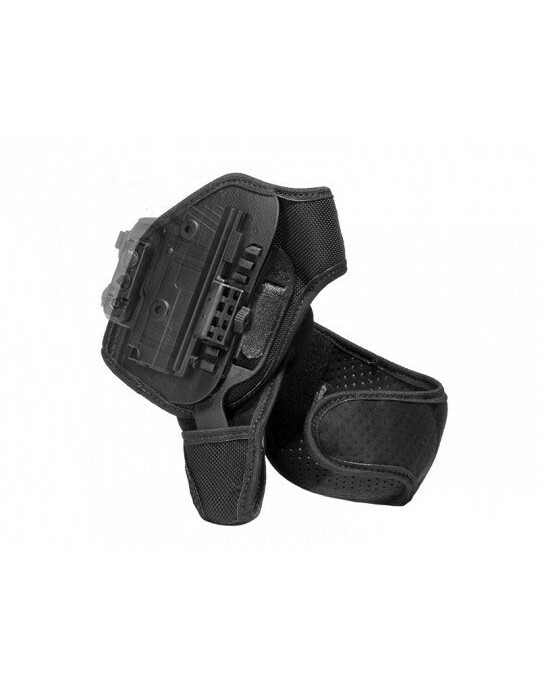 A layer of perforated neoprene wicks away moisture from the holster and firearm, while also cushioning the holster against the body. 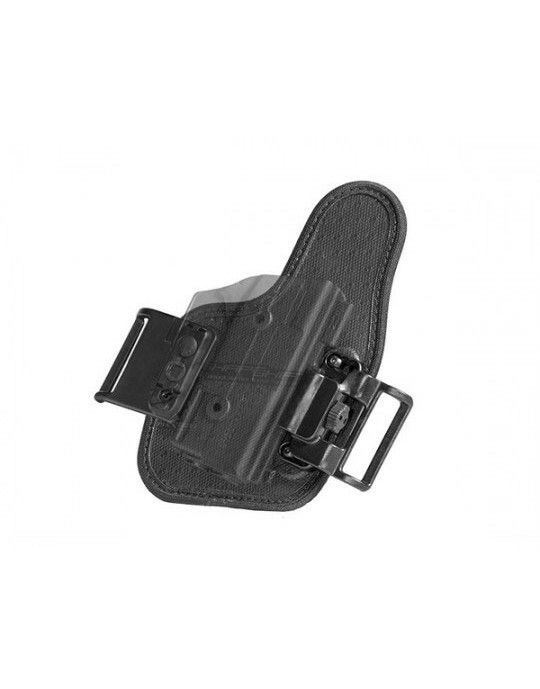 A piece of spring steel sits in the core of the holster, giving it structure all day while also molding comfortably to the carrier's body. There's a layer of ballistic nylon for durability and reinforcement. A high drag Alien Skin textile encloses that spring steel core and ballistic nylon. 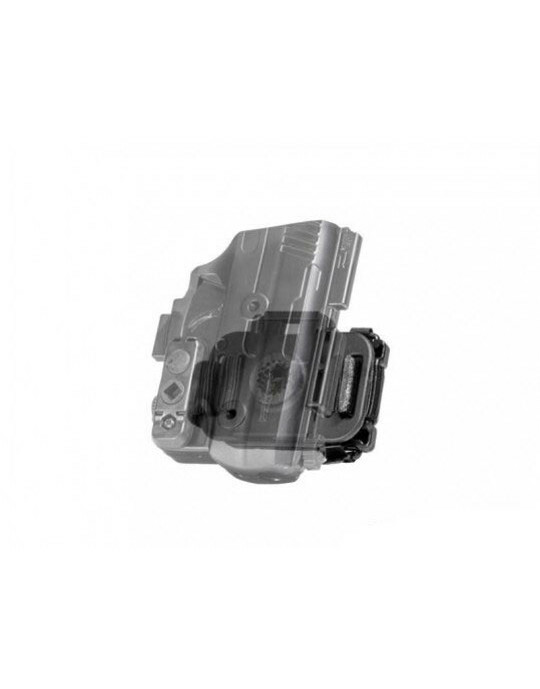 The holster shell mounted to the backer is made of engineered, injection-molded polymer that will precisely fit the Ruger SR9c. 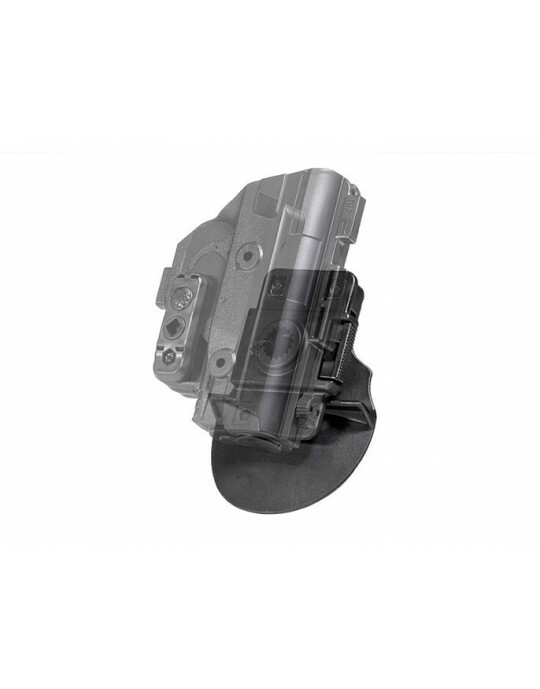 The components holding the shell together are also composed of that same unbreakable polymer. The gun owner can also control the level of passive retention by installing (without tools) a custom retention bar. All parts are made to last, but if there's ever an issue, we will repair or replace it under a lifetime warranty within Alien Gear's Iron-Clad Guarantee. That guarantee also includes a 30-day test drive. 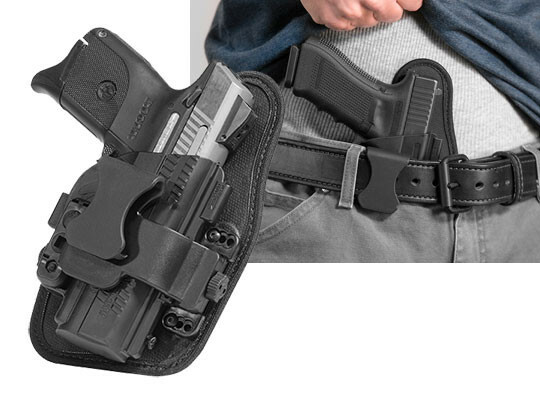 Give the holster a shot for a month. If it doesn't work, we'll buy it back from you, no questions asked. 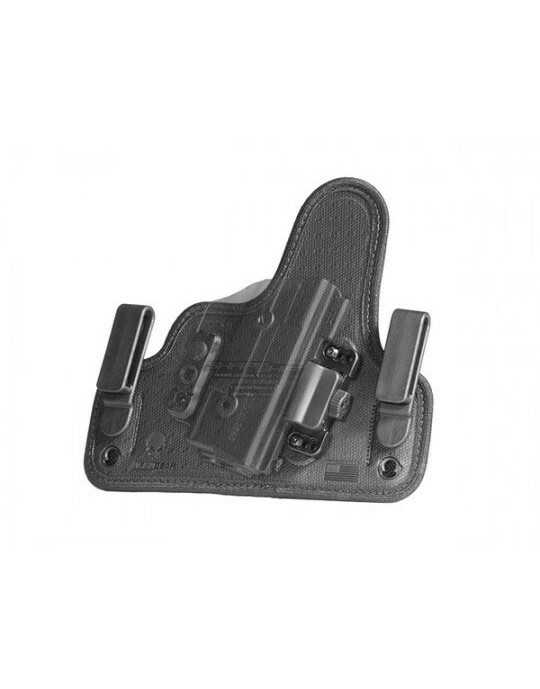 This Ruger SR9c appendix holster is designed to make everyday carry a comfortable reality.